Sun., June 24, 2018, 9:28 p.m.
A fundraiser for Democrat Lisa Brown will bring anglers, hunters, hikers and others together in a meet-and-greet style event at the Saranac Commons Monday. 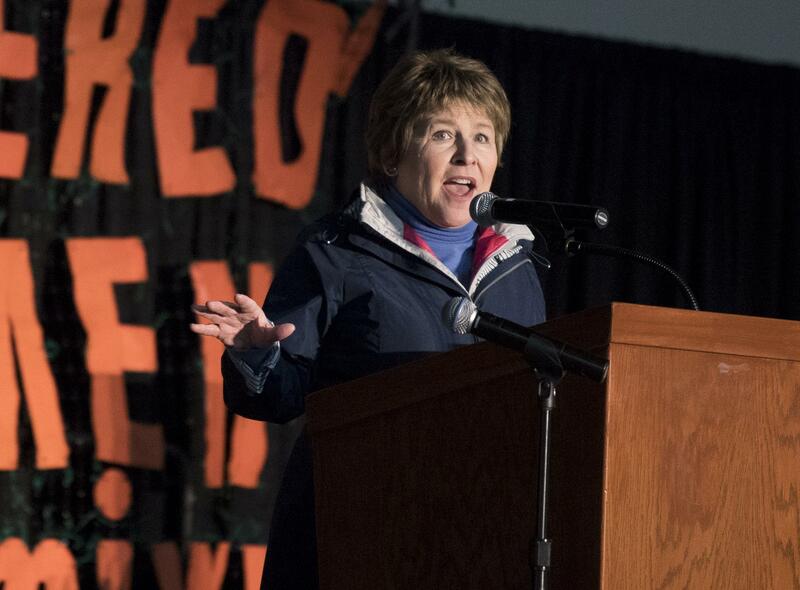 Brown is running against Republican 5th District Rep. Cathy McMorris Rodgers. Josh Mills, an organizer of the event, said he hopes to bring various outdoor recreationists together. “(We’re) trying to engage the candidate and figure out where she stands on a lot of issues we hold dear,” Mills said. The event starts at 6 p.m. in the Saranac Commons, 19 W. Main Ave. Published: June 24, 2018, 9:28 p.m.